BELLA COOLA, B.C. 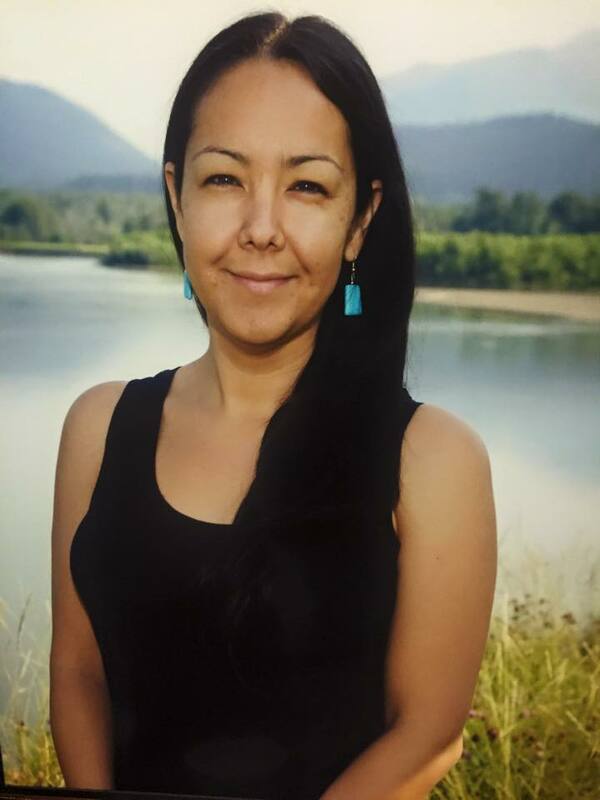 — A First Nations woman from British Columbia’s central coast is suing the province after two Mounties allegedly threatened to seize her three young children if she didn’t let them search her vehicle for marijuana and crack cocaine. Kimberly Mack will appear in provincial court in Bella Coola Thursday asking to be compensated $15,000 for what she alleges was an illegal search that failed to turn up any drugs. A strong Nuxalk woman, warrior, mother, and land defender, Colette Schooner, also known by her Nuxalk name Aluusta, passed away on March 4, 2015. Born on October 29, 1980, Colette was just 34 years old. She was a mother to two children, a boy and a girl, ages 7 and 4 years old. Aluusta fought a year long battle against cancer before passing on. 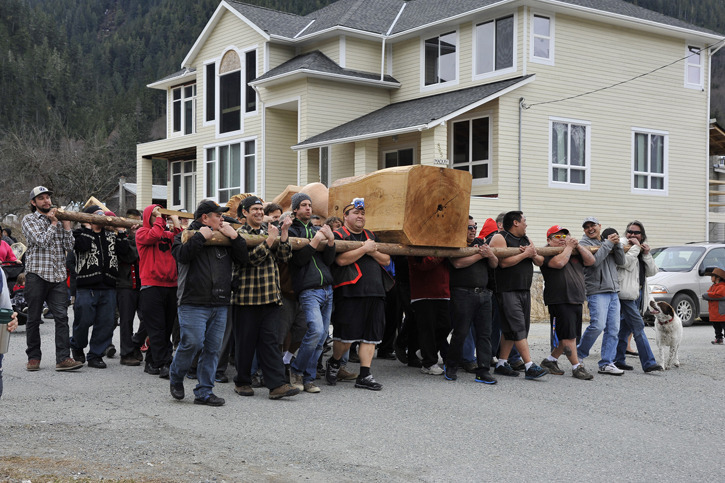 Nuxalk carry the Sputc totem pole through the village of Bella Coola.